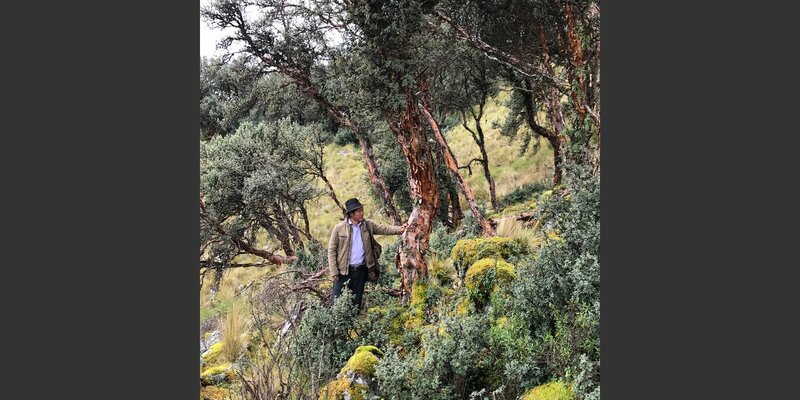 To protect Andean forests, Helvetas coordinates cooperation between governments, universities, the civil society and the private sector. The idea is to work scientific findings and know-how gained from ongoing projects into government forestry policy and new, joint projects. 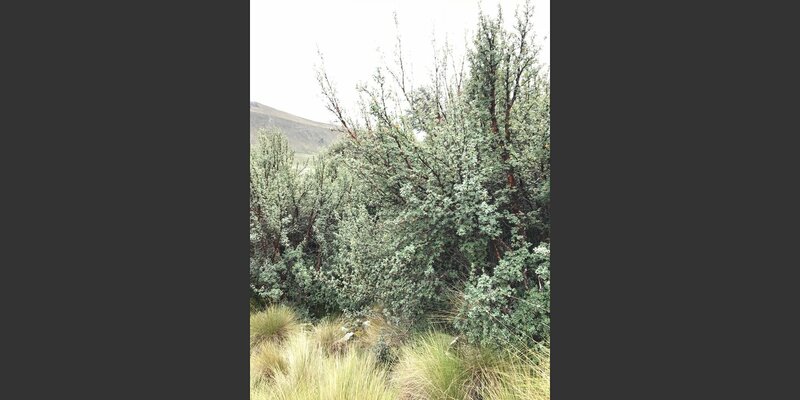 The forests in the Andes cover only 5 to 10% of their original surface, and scientists say climate change could destroy another one-fifth of the remaining forests. 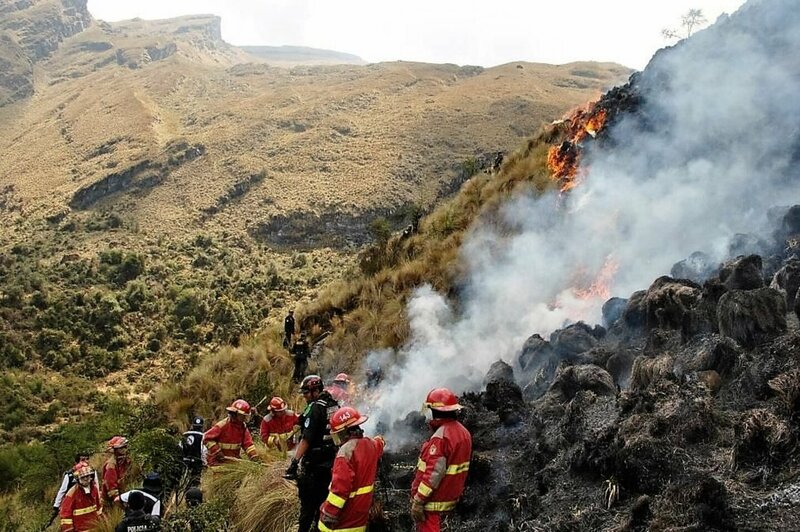 The effects would be disastrous for the inhabitants of the Andean region: springs drying up, landslides, flooding, worsening air quality. 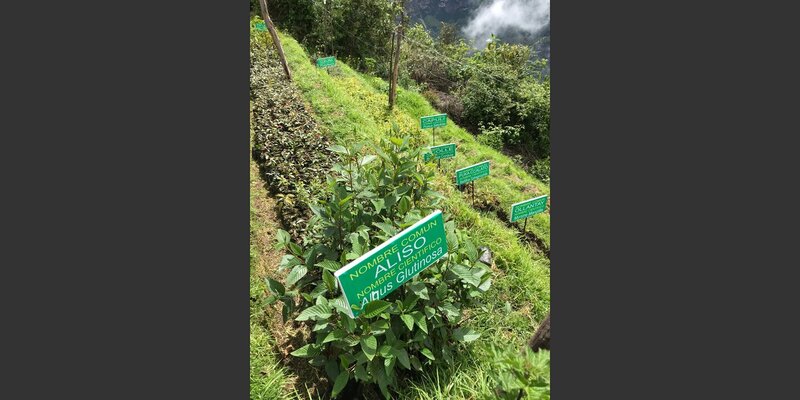 Within the framework of the ANFOR (Andean Forests) project to protect montane forests, Helvetas is coordinating a search for widely applicable solutions in Bolivia, Chile, Columbia, Ecuador, Peru, Argentina and Venezuela. 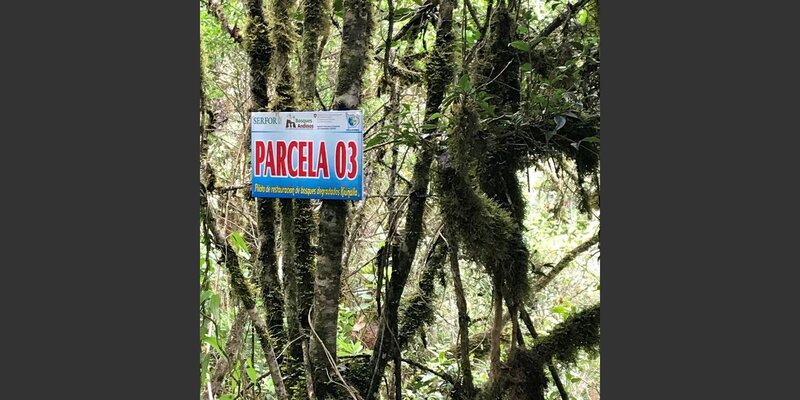 In each of the participating countries, public and private experts, projects, initiatives and political forces are working to conserve forests, adapt to climate change and cut greenhouse gas emissions. The project goals are several: to promote the national and international networking of scientists and policymakers, to press for effective forestry laws, to develop approaches and models applicable to as many countries and contexts as possible, and to form national and regional interest groups in which scientists and civil society can compare notes, sharing knowledge and experience-based know-how. So this is work at a strategic level. 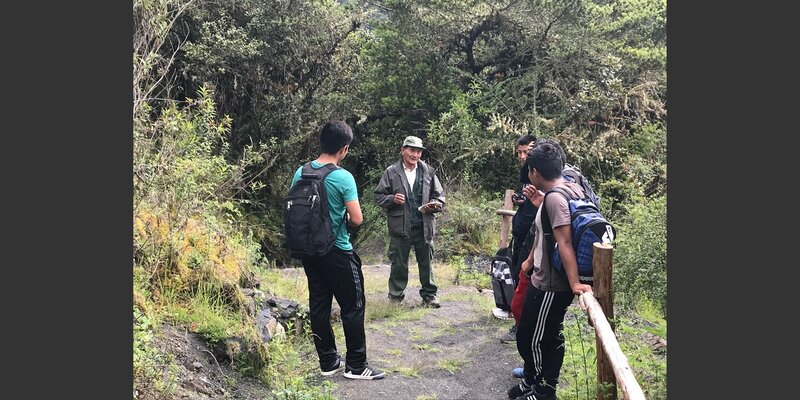 Drawing on the results of conservation efforts in Peru, the ANFOR coordinators frequent universities, government offices and conference halls. 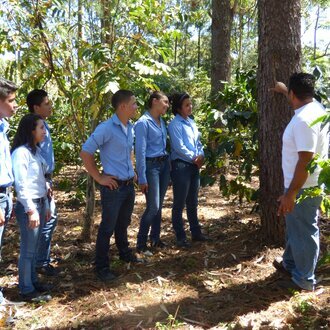 Helvetas does not initiate any projects of its own here, but our wide-ranging experience in forestry and climate projects helps in identifying possible synergies, promoting innovation and getting widespread learning processes going. 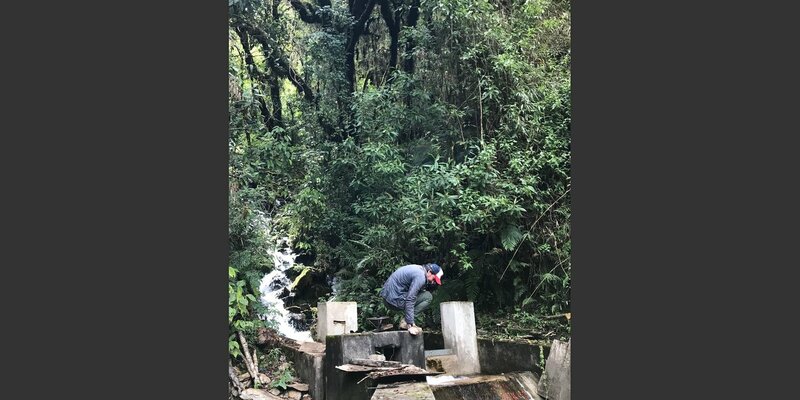 For many years, moreover, we have been implementing concrete grass-roots projects for the sustainable management of natural resources in Ecuador, Peru and Bolivia and are now conversant with administrative structures and political practices of the region. ANFOR is something like the institutional continuation of previous projects and seeks direct contact with decision-makers at the national level. Decision-makers need solid facts and findings they can rely on, including all the know-how they can get on adapting to climate change, in order to improve forest conservation as well as the living conditions of local populations. And the governments of the participating countries should be able to present a strong united front at international commissions on climate change and biodiversity. ANFOR is a mandate of the Swiss Agency for Development and Cooperation (SDC) facilitated by Helvetas and Condesan (Ecuador). 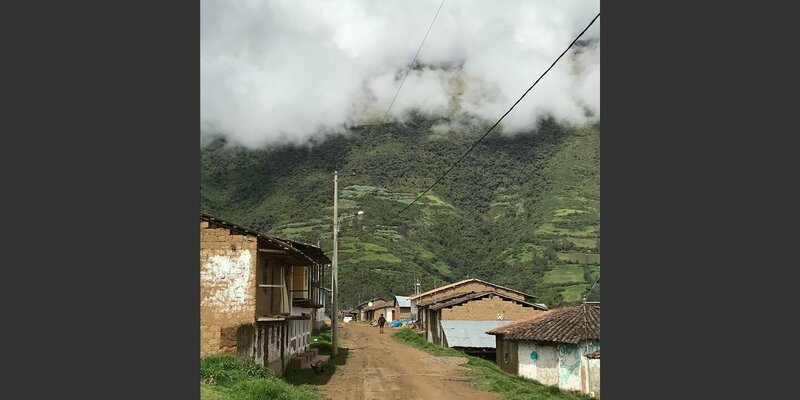 Learn how Peru’s rural communities develop new farming methods adapted to climate change and improve the sustainable use of natural resources.